Do you ever get frustrated with your electric wheelchair and feel that you deserve a better piece of equipment? With the Jazzy 600 ES from Pride Mobility, your dreams have come true. 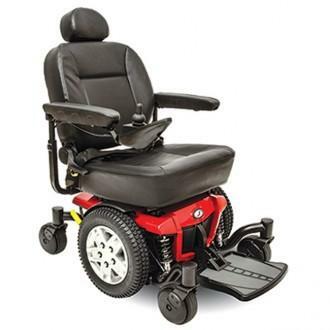 Its impressive 16.65 miles per charge travel distance, six-wheel design and advanced suspension system are just some of the features you could take advantage of when you purchase this durable and compact chair. Frustrating turns are a thing of the past with the 600 ES’s mid-wheel drive design, which offers tighter, smoother turns than you have come to expect from your wheelchairs in the past. 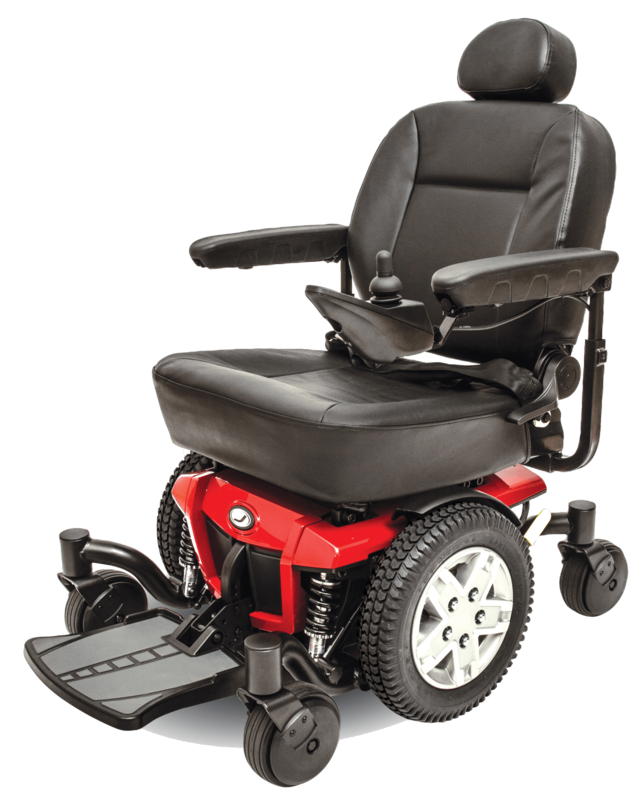 The Active-Trac ATX Suspension system and 14 inch drive wheels allow you to maintain better control of your chair, both indoors and outdoors and when facing various terrains. 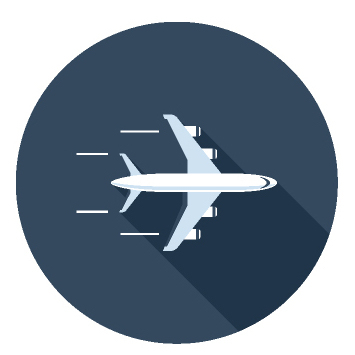 The NF-22 batteries are to thank for the extraordinary travel distance that allows you to go farther than with a standard electric wheelchair. 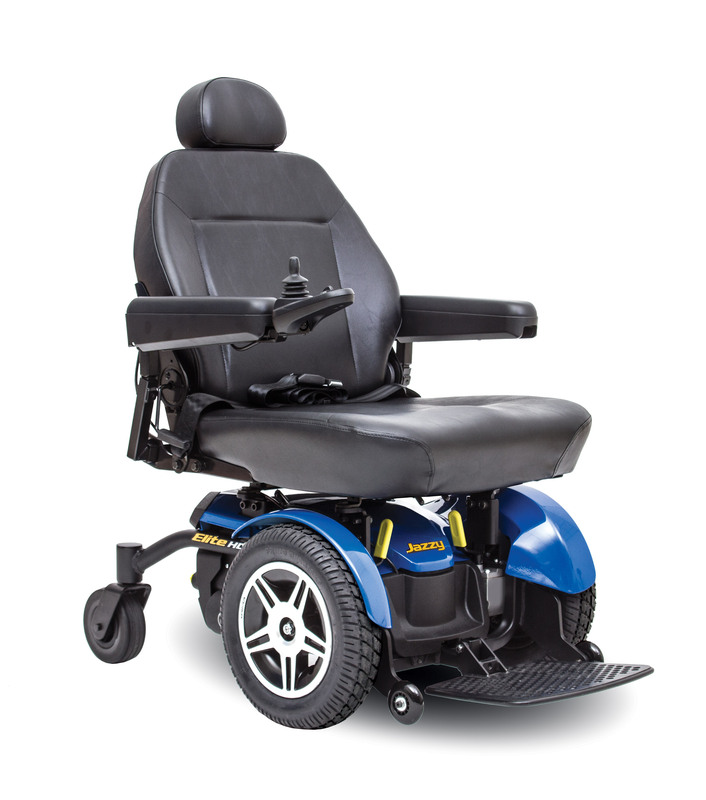 Whether speed, distance or flexibility is your top concern, the Jazzy 600 ES from Pride Mobility will meet your needs. 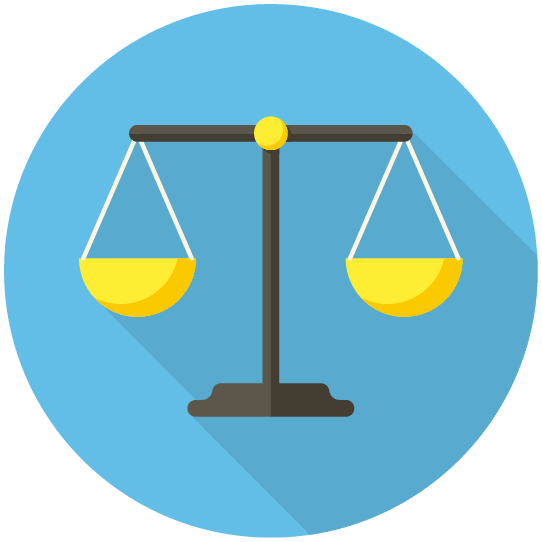 The Jazzy 600 ES provides excellent performance and outstanding stability. Its compact design and standard Active-Trac ATX Suspension allow it to excel indoors and out, making it a superb, all-around power chair choice. Why Pride: Jazzy 600 ES? The Jazzy 600 ES provides excellent performance and outstanding stability. Its compact design and standard Active-Trac ATX Suspension allow it to excel indoors and out, making it a superb, all-around power chair!